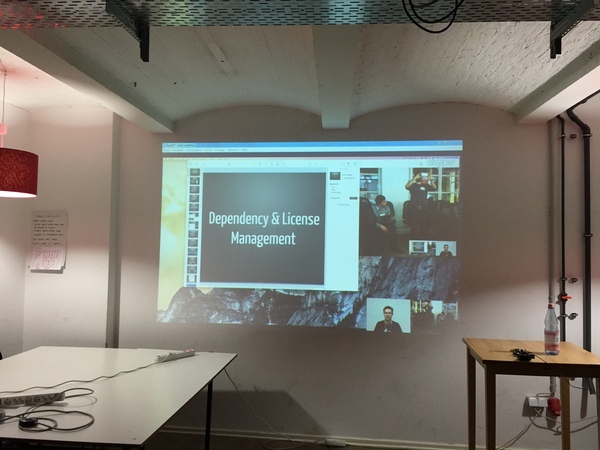 Last week I did a talk about Dependency & License Management at the Eurostaff Connect(s) – Berlin Developer Group. I was not able to do the trip to Berlin, that’s why we did the talk remote via Skype screen sharing. Feel free to ask questions here in the comments.